ABC 7 Amarillo Mar. 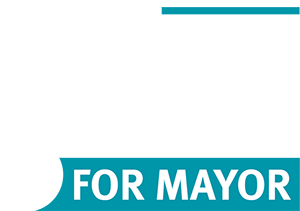 9, 2017 Amarillo voters will decide between three mayoral candidates in May. One of the names on the ballot will be attorney Ginger Nelson. She has a six-part platform that focuses on using low-cost or no-cost techniques to improve the city. Amarillo Globe-News Mar. 8, 2017 Amarillo Matters, a local political action committee, is throwing its weight behind mayoral candidate Ginger Nelson. High Plains Blogger Feb. 21, 2017 I have just examined the platform on which Ginger Nelson is running for Amarillo mayor. Three words come to mind: W. O. W!